No new dates are scheduled for this workshop. If you are interested in taking it or having it presented at a local business or group, please contact me. Raising kids is tough. Finding effective parenting strategies that work for your family can be even harder. As you are moving through your parenting journey, are you finding that there is no one solution for dealing with tantrums, meltdowns, anxiety or anger? Are you feeling frustrated and not enjoying parenthood as much as you thought you would? 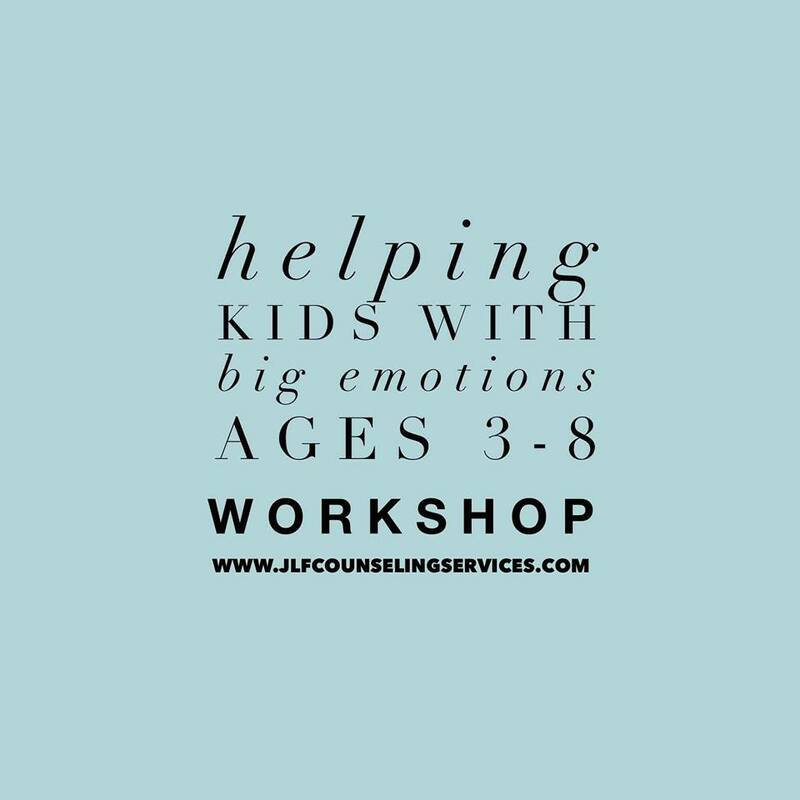 In Helping Kids with Big Emotions Workshop, I will provide you with education about your child’s emotions through understanding the brain. When we gain insight into how the brain works, we can apply that knowledge to helping our kids learn ways to manage their own emotions. Ways to help your child process their emotions and why this is important. *Please note that this workshop is for parents only. Due to content, it is important there are no children. Thank you.